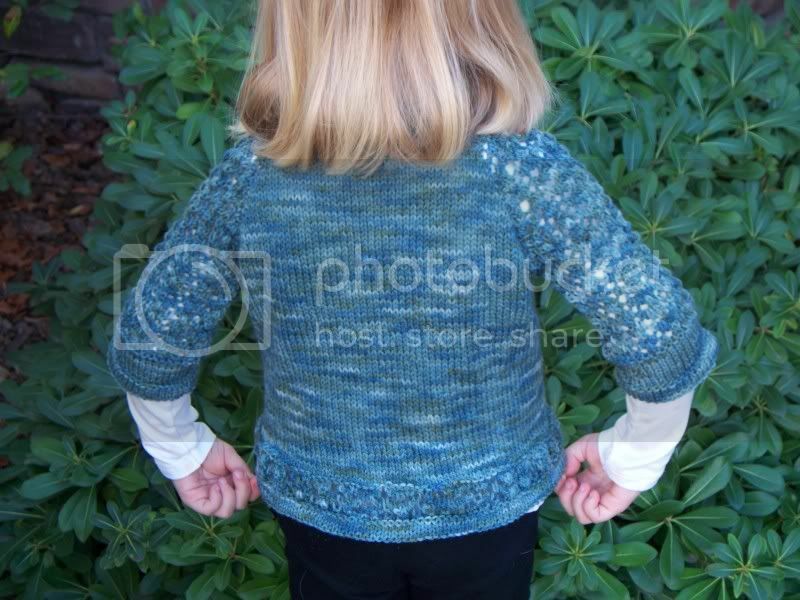 If you’ve signed up for the Sweater for All Seasons Club your first extra pattern, Spark, is ready! Spark is a little girl’s version of Flint and it looks like I’m not the only one excited about it. 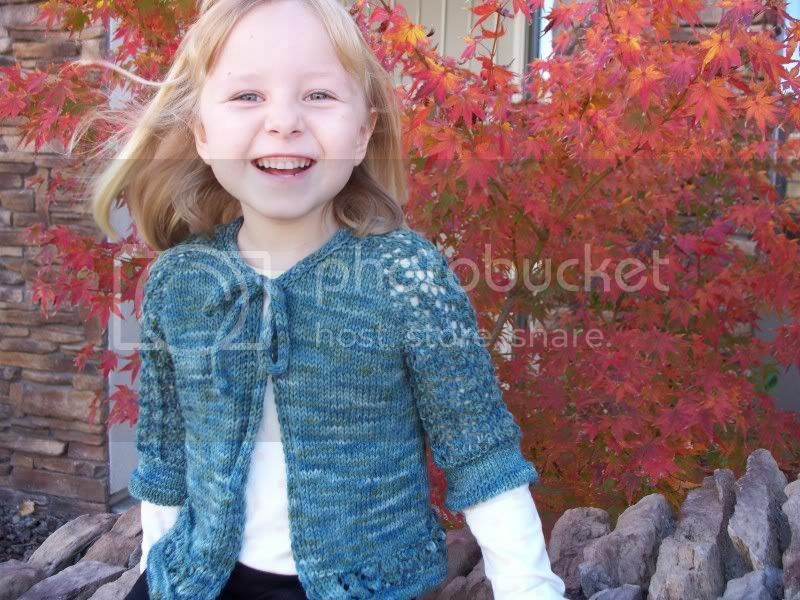 Many thanks to my testers not only for their knitting, but for sharing such fun photos of their little girls. Spark is only available as part of the club until Oct. 15th 2011. Just like all other club patterns Spark comes with links to video tutorials, charts and line by line instructions, and suggestions for customizing the sweater. Funny how all our girls are blonde! What a coincidence!